What exactly are security services in the IT environment? As you can probably guess, these types of services are designed to keep your company’s data secure. This can range from risk assessments to disaster recovery. 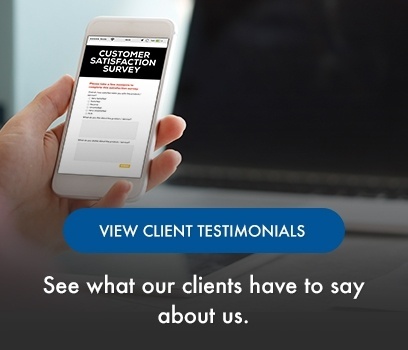 In this post, you will be able to understand more about this necessary IT service. What services are most commonly used to protect data? IT security and risk assessments are one of the most important things to have done for your business. By doing so, you can learn more about your organization's internal and external security threats. This helps both you and your IT department to understand the next steps that are needed to secure your data. Hopefully this never happens to your organization, but disaster recovery can occur. Disaster recovery is critical to if your business can overcome or if it will succumb to a data breach. A disaster recovery plan is a great way to start in case your company falls victim to an attack. Security upgrades, monitoring and patching are some of the first steps you can take to increase your security. This should be done regularly to ensure that your users and their equipment are up-to-date with the newest security measures. Another good step for your business to adopt is to have a security plan. Your MSP/IT team should be able to create and implement this plan that will help protect your organization against threats. Vulnerability scanning helps you learn where your network isn’t as strong as it could be. With doing so, you’ll be able to figure out how to mitigate those vulnerabilities to increase your security. Depending on if you have an IT team in house or an outsourced MSP, there may or may not be a contract that includes security services. For example, an MSP could have security services built into the managed services that they provide for you. The MSP could have a security focus that they communicate to their clients. An IT department will likely have security processes that they follow. Depending on who does your IT, pricing can vary. For example, an MSP could charge you labour for fixing/working on your company's security in normal hours, during after business hours (which is more expensive), or even included in your monthly fee. Also, pricing could fluctuate. For example, say you have a cyber-attack, you’ll be spending more money on solving the issue, recovering lost/damaged files, and solving issues before more harm is done vs. no attack happening and just spending money on the labour for preventative work. 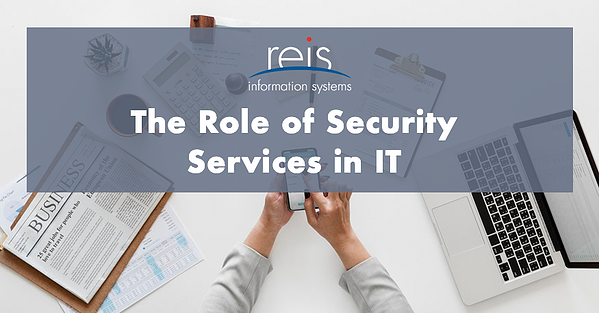 We hope you have been able to learn more about security services in the IT sector and that you can see the benefits of making your company's security a priority. If you have any comments or questions, feel free to leave them in the section below.